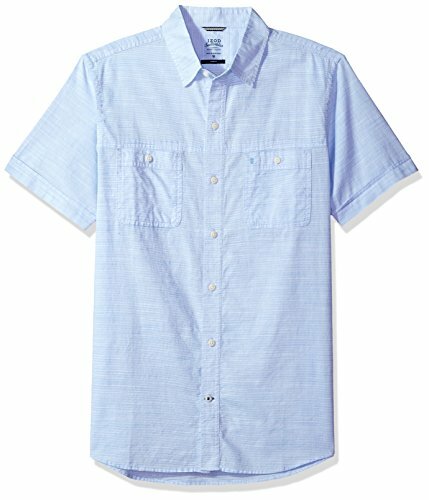 Whether it's a casual friday or beach bonfire, this chambray shirt works almost any occasion thanks to its streamlined design. A saltwater wash for relaxed, worn-in comfort adds extra softness for a weathered, had-it-forever feel. Our slim fit is designed to fit closer to the body for a modern look.